On Monday we started speculating the N9 design again based on what was being discussed at Maemo forums. They had some insight from Stephen Elop (who took a device out of his pocket to show Walt Mossberg) which has been “confirmed” by those supposedly using this handset right now, and using this info created an initially crude representation. 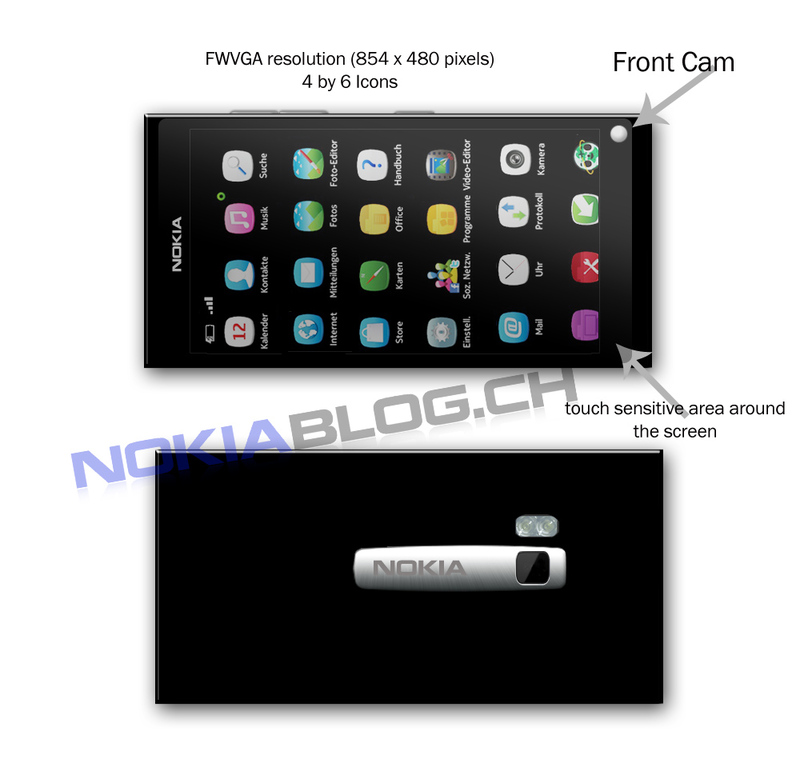 Some more polished photoshopped images have appeared and the folks at nokiablog.ch have put together a new design. 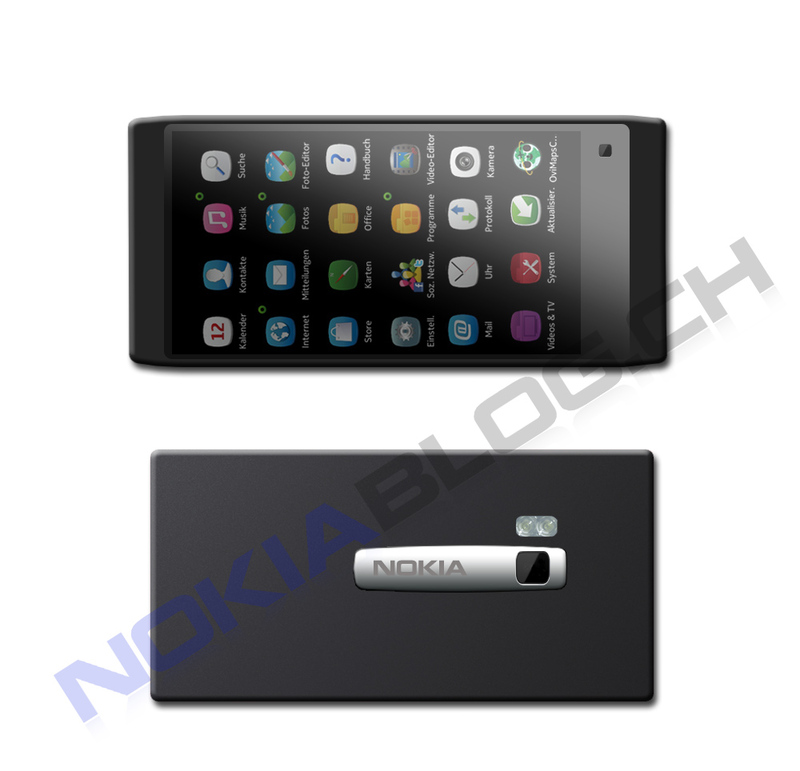 The first image (found by Mark117) was an early render, representing a more N8/Nokia U style design which is rumoured to be what N9 will have. In a more recent post (as tweeted by @camb078) there is a more rectangular image at nokiablog.ch more fitting with the very early photoshops based on Elop’s teaser.